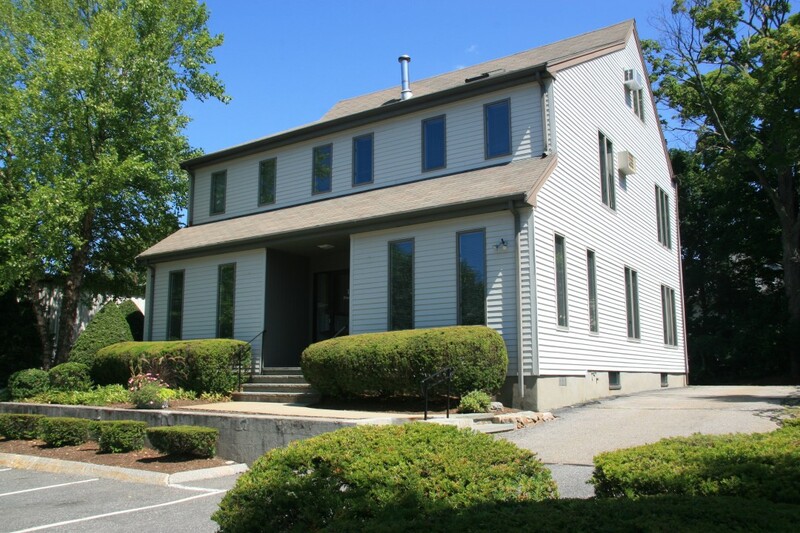 16 Prescott Street, Wellesley Hills, MA | Haynes Management, Inc.
Three story, multi-tenant office building, which was formerly a single family home. Strategically situated just west of the junction of Route 16 and Route 9, in close proximity to the Wellesley Hills Commuter Rail Station and the Wellesley Hills Post Office. Many amenities and shops within walking distance. An attractive and bright working environment. © 2019 Haynes Management, Inc. | Implementation and Hosting by Ashdown Technologies, Inc.